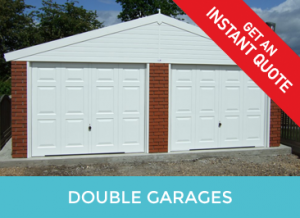 Garagequotes.com has built up an enviable reputation with over 13 years of experience supplying concrete garages online, our success is based on the basic principle of supplying quality products at great prices backed up with expert, experienced knowledge and advice. 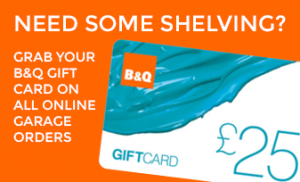 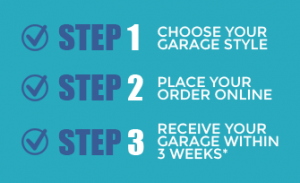 Call us today on 01335 370128 for a competitive quote and to discuss what additional services we can offer to make your purchasing process a smooth one. 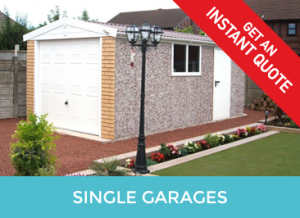 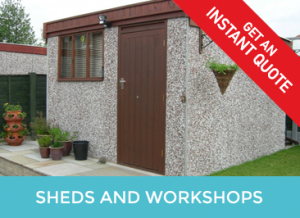 Garagequotes.com supplies concrete garages and sheds on a nationwide basis, except Scotland. 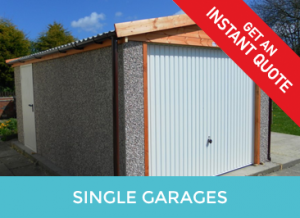 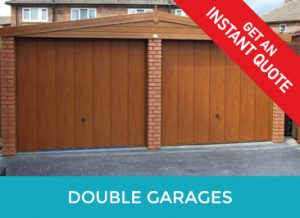 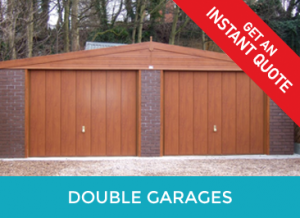 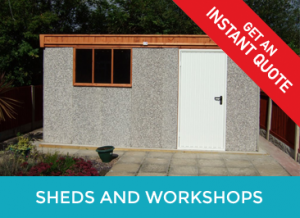 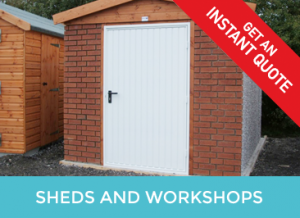 The majority of areas we can supply your garage within a 2-3 week lead time, certain areas may be longer (terms and conditions apply). 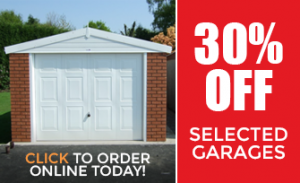 We have already done the shopping around for you, save the petrol in your car and your valuable time, we compare the prices from the UK’s leading manufacturers to give you the best possible quote to match your requirements. 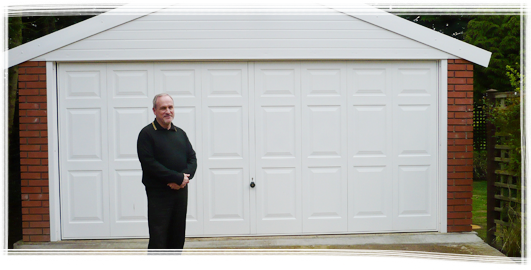 Garagequotes.com offer a range of services to help ensure that your new garage project is a smooth process, we are affiliated to national construction schemes CHAS, constructionline, Safecontractor, ensuring that your project is carried out both safely and professionally. 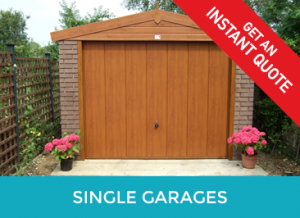 We are experienced in working for main contractors and on Local authority projects.